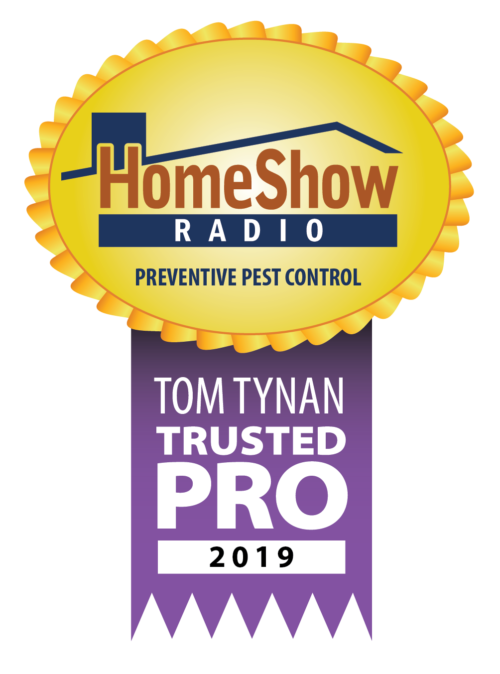 Trust Tom’s pest control experts for fast, effective, affordable pest control with a 100% satisfaction guarantee. Preventive Pest Control uses the latest technologies, tools and training to deliver a thorough pest management process. They eliminate pest issues you have now and can prevent future issues and infestations from happening. If you’re experiencing a pest or have concerns about protecting your family and home, call Preventive Pest Control. They’ve got your solution. Fill out this form for priority response from Preventive Pest Control. How can Preventive Pest Control help you?